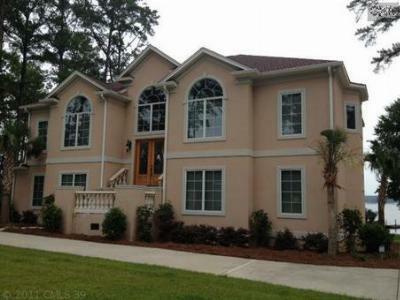 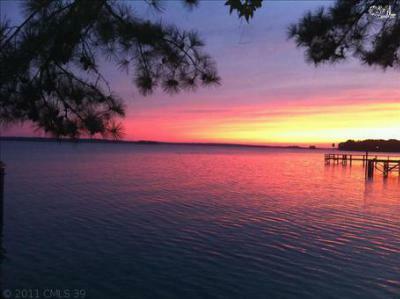 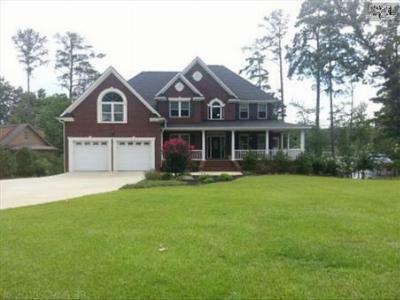 We are excited to share with you the latest luxury homes for sale in Chapin, SC. 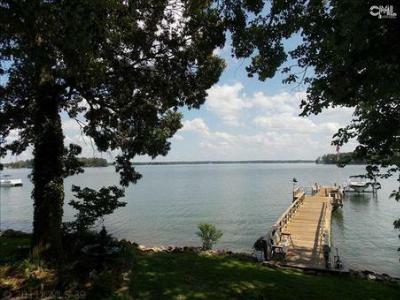 Dubbed "the capital of Lake Murray," Chapin is a small town with a lot of character. 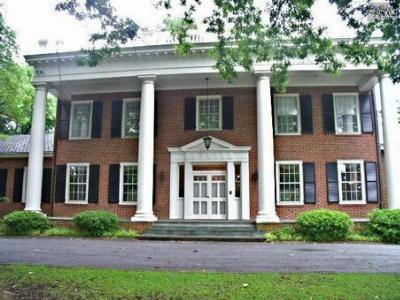 You simply have to see these masterpiece homes to believe them! 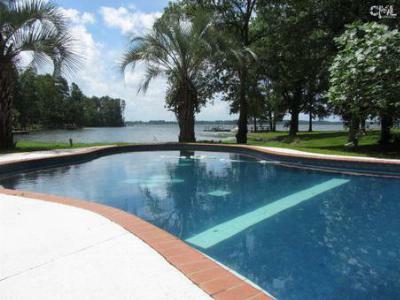 With a variety of aesthetic styles and all of the upgrades you can imagine, these homes priced from $600,000 to $1,000,000 are the epitome of class. 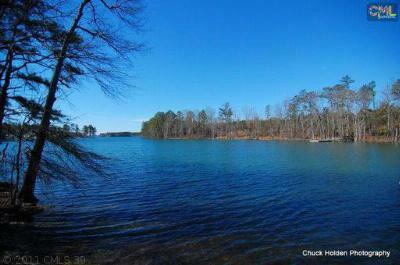 While there are only 10 homes on the list below, there are many more homes available in Chapin. 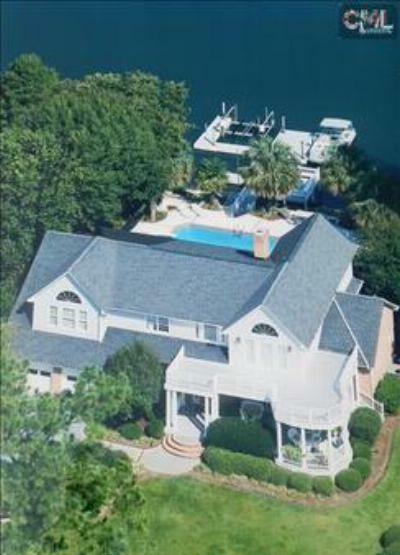 We consider it a privilege to provide you with access to all of the area listings via our website, and we look forward to being your Chapin, SC real estate resource.